It’s here! Our new brand, and our newly redesigned website is now live. 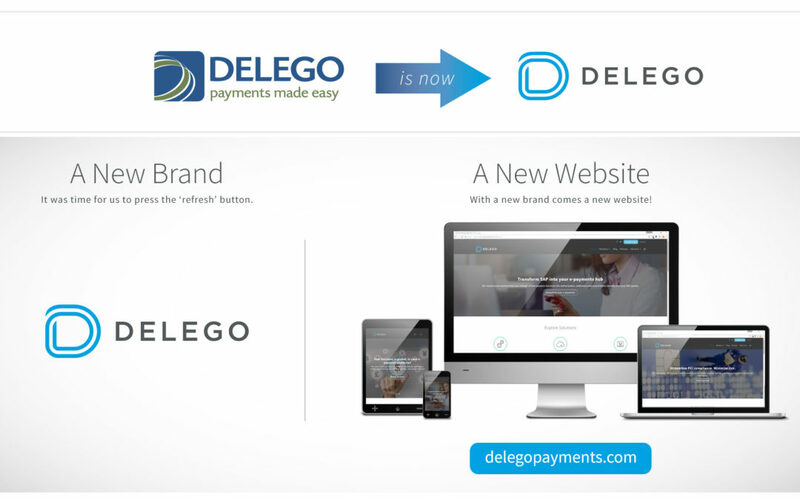 After months of hard work, and to celebrate 20 years in business, Delego has pressed the “refresh” button. We’ve undergone a significant growth and transformation over the last year and needed a brand that better reflects who we are as a company today – modern, dynamic, energetic and innovative – and to symbolize our bright future. We are very proud to reveal the new Delego logo and announce the launch of our new website as part of the ongoing evolution of Delego’s brand. Please be aware that changing a logo is a process that can involve many steps and take some time, so you may not see this change immediately in the products that you are currently using. We want to assure you that the rebrand does not involve any functional changes to our products and services and does not require any action on your part. We wish to thank you for your continued business and support and look forward to working together to help enable your success. If you have any feedback for us, please don’t hesitate to contact us!